The Fallkniven F2 Fillet Knife offers a large versatile blade for cleaning your next catch. 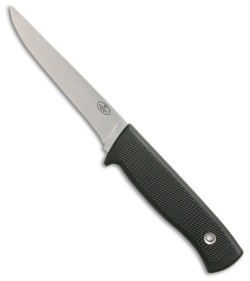 4.25" VG-10 stainless fillet blade. Black Thermorun elastomer handle with a contoured grip. Item includes a black Zytel sheath.